2019 Nashville Medical Qigong Training- Registration Open! Together with other Nashville area Medical Qigong providers, we are excited about the depth and diversity of offerings coming up. Click on course name to view a full description. 5 Virtues Qigong is named for the 5 virtues in traditional Chinese medicine (Order, Trust, Integrity, Wisdom and Compassion), which form a creative cycle reflected in the health of our organs, bodies and minds. Medical Qigong can reduce emotional and physical stress; promote healing before and after surgery; dissipate emotional stagnation; and work with other therapies to fight chronic diseases and many other things. 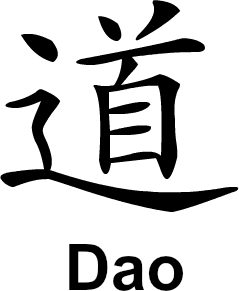 The Chinese word Qigong (pronounced chee gong) means energy (or spirit) skill. I use this skill to help people heal and I teach this skill to those who would like to become healers. 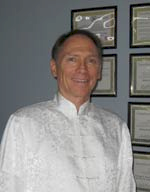 Through my clinic, 5 Virtues Qigong, I am able to help clients dissipate the energetic charge around emotional issues, freeing the natural flow of life force energy, or Qi, in the body. This promotes optimal physical health and restores emotional balance. I specialize in treatment protocols that alleviate the effects of emotional and physical trauma- energetic shock, near death experiences, and the toxic emotional issues that can keep traumatized people from living their fullest life. I also train Medical Qigong Practitioners and work with other Nashville providers to bring more attention to Eastern healing therapies. My students and clients alike are well versed in one of my favorite sayings, “Breath is the first protocol.” All healing work in the Qigong I teach rests on the concept of conscious breathing. As Einstein once said, “No problem can be solved from the same level of consciousness that created it.” When we are stuck in shallow breathing patterns from any kind of tension or trauma, we are not conscious of taking in the energy of life, that is, the breath. This causes us to suffer in mind, spirit and body. Proper breathing automatically brings calmness to the mind and the body, allowing healing to emerge from a deeper level of consciousness. This is a vital skill and it can be learned and mastered with practice. To learn more about conscious breathing, click here. It is my privilege and honor to have the mission of Healer; it is the best job in the world and I have loved doing it for the last 40 years! I invite you to learn more about Medical Qigong and healing at 5 Virtues Qigong by visiting the pages of this website and/or signing up for one of my training seminars. Come see what it’s all about! 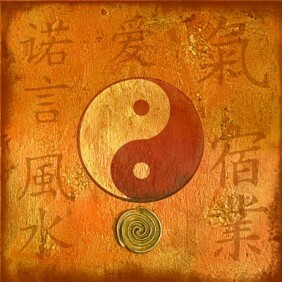 The next one-day Qigong Seminar- To Be Announced. Reach out with questions about Medical Qigong treatment and upcoming classes. Please email JMichael at jmichaelwood@comcast.net for more information. Copyright 5 Virtues Medical Qigong and JMichael Wood, © 2019, Nashville TN. All Rights Reserved. .